Inanis is a modpack that focuses on completing quests to achieve rewards. The questline will take the player through a number of mods for Minecraft version 1.12.2, including Botania, Extra Utilities 2, Tinkers Construct, Ender IO, Draconic Evolution, Twilight Forest, and Thaumcraft 6. 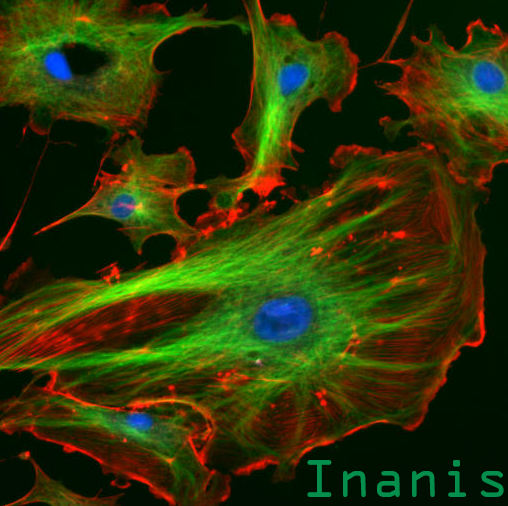 The word inanis is derived from the Latin word for "void." Your goal is to create a world from the void that you are given.